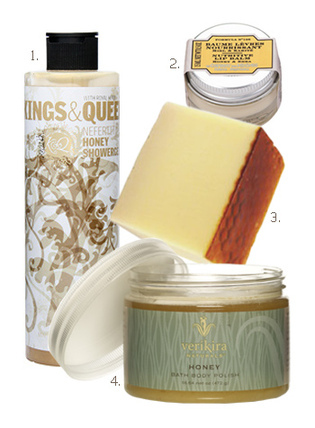 Honey has to be one of my favorite scents on the planet and any product highlighting it takes front and center. Need a great quality scrub? LE COUVENT DES MINIMES Honey Skin Softening Sugar Scrub ($28 @ usa.lecouventdesminimes.com) is one that doesn’t disappoint. This 14.1oz glass jar contains a fine granulated sugar as a base and adds almond, apricot and grape seed oils to not only slough off that dead layer of skin, but also tantalize the nose in the process. And it even comes with it’s own wooden spoon to scoop the product out. Big recommendation.